Menkes Development Ltd., started off as a known builder and developer of single-family homes and neighbourhoods throughout the Greater Toronto Area. A fully-integrated company, they're involved in the construction, ownership and management of industrial, commercial and residential properties. Along the way, the firm branched into the condominium market, knowing this type of housing would be the way of the future. 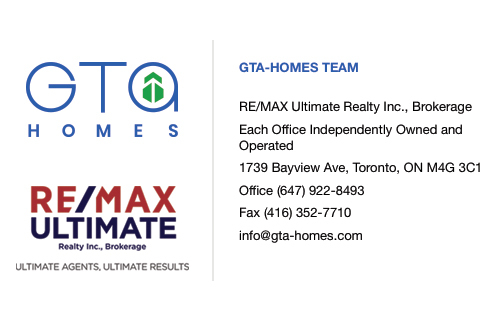 They formed their high-rise division in 1976 and are considered to have helped pioneer what we know today as the modern condominium lifestyle. 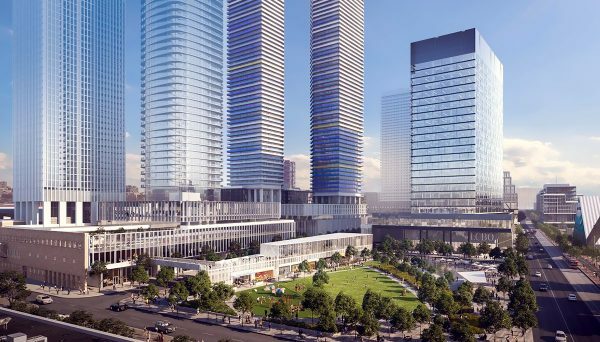 The family’s name is often associated with the development of North York’s City Centre, where they have built 21 condominium towers over the years as part of a master-planned, mixed-use community. Over 60 years ago, the company was founded by Murray Menkes, an entrepreneur and visionary. He has left a significant imprint on the city with a robust portfolio of projects that includes single-family homes, industrial buildings, apartment rentals and sleek condominium towers. A charismatic businessman, he is known for his sharp wit and willingness to lend a listening ear. Currently, Alan Menkes and his two brothers serve as co-presidents of the firm their father established. Alan’s son works as the Director of Development for their high-rise division. The team has strong family roots and continues to carry on the legacy their family began decades ago. 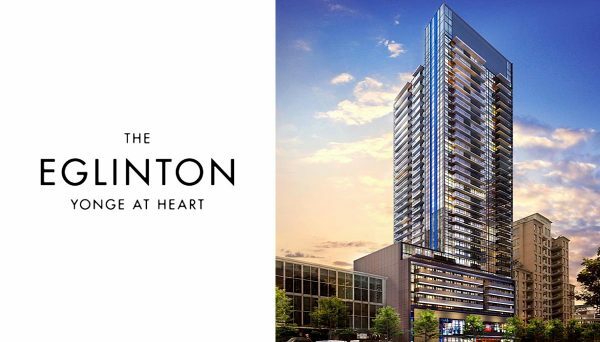 With long-standing values about integrity, innovation, social connection and meaningful urban life, their work continues to influence Toronto's modern condominium market and provide desirable addresses to call home. While the company has remained a close-knit team, they have expanded significantly through the years, branching out into other areas of real estate. 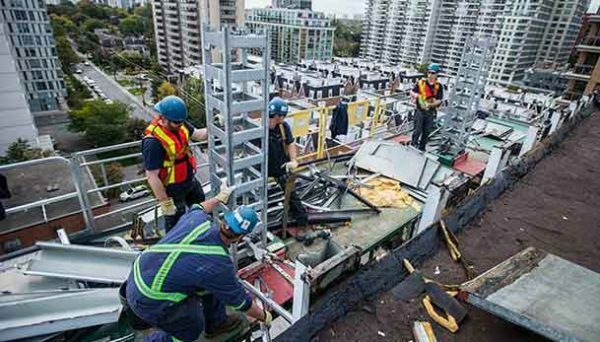 They're now considered one of the largest private developers in Canada. They continue to raise the standard for superior designs and long-term value with projects that exude character and charm, luxury amenities and highly-coveted office space in ideal locations. 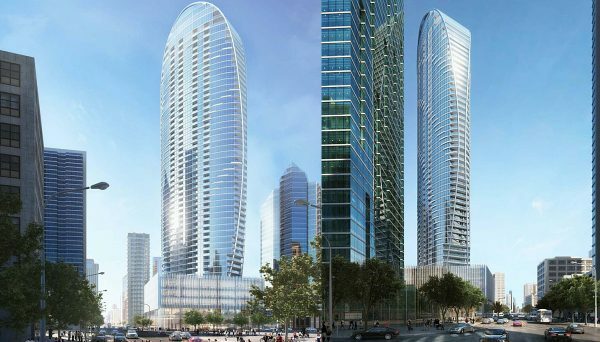 To date, the company boasts over 20-million-square-feet of commercial space and more than 15,000 homes. Among the company’s signature projects are the Four Seasons Hotel and Residences, the Telus Tower and the Royal Pinnacle in North York. This condominium is located at 170 Avenue Road in Toronto. 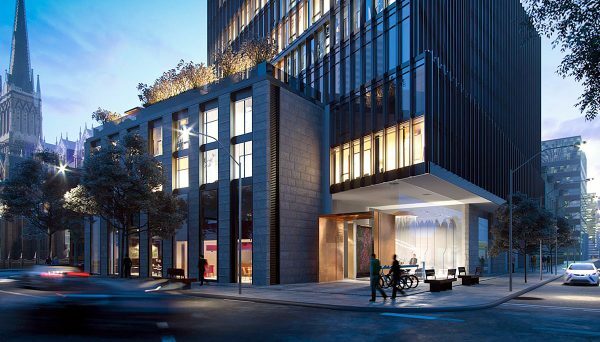 It reaches 20 storeys and sits at the apex of two of the city's most desirable neighbourhoods, Yorkville and The Annex. It was completed in 2015. 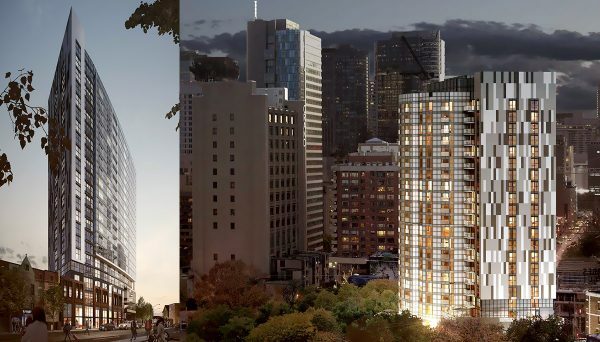 This 24-storey residential tower boasts 441 units. It’s a modern collection of suites located at 12 Park Home Avenue in North York, one of the area's most desirable residences. It was completed in 2015. This luxury boutique building is near the West Mall in Etobicoke, close to shopping and restaurants. It’s 9 storeys with only 93 suites, giving the building an exclusive and intimate feel. It's located at 700 Evans Avenue and was completed 2013. This tower is another gem in North York. 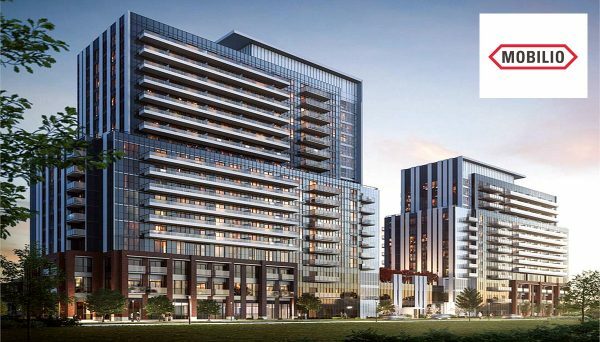 Reaching 22 storeys with 285 units, it's located at 34 Glendora Avenue, near the distinctly urban Yonge and Sheppard intersection. Completed in 2012, it features a roster of upscale amenities including a pool, sauna and a sleek party lounge.